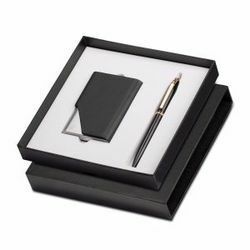 High quality corporate gifting set with metal pen and business card Holder. All items can be personalized with individual name or company name or logo. Best gifting sets for office, corporates, events etc. 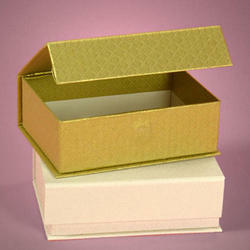 Comes in a elegant gift box.